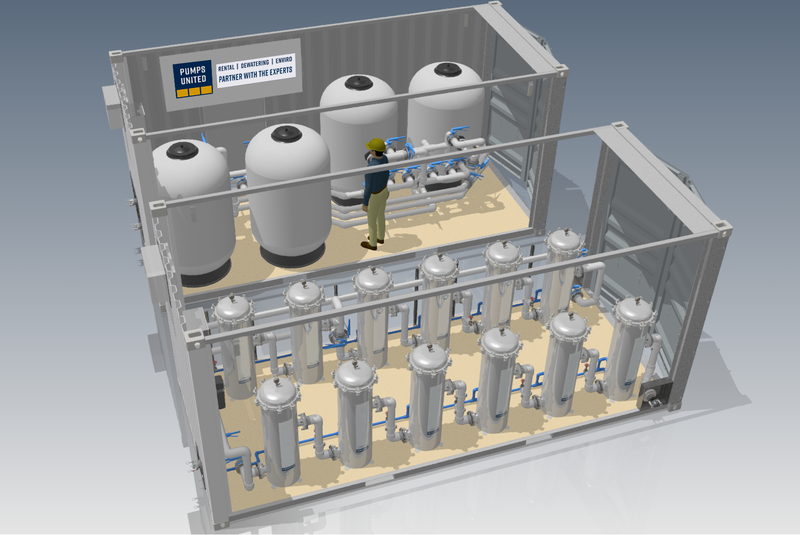 Check out the latest news from Pumps United. 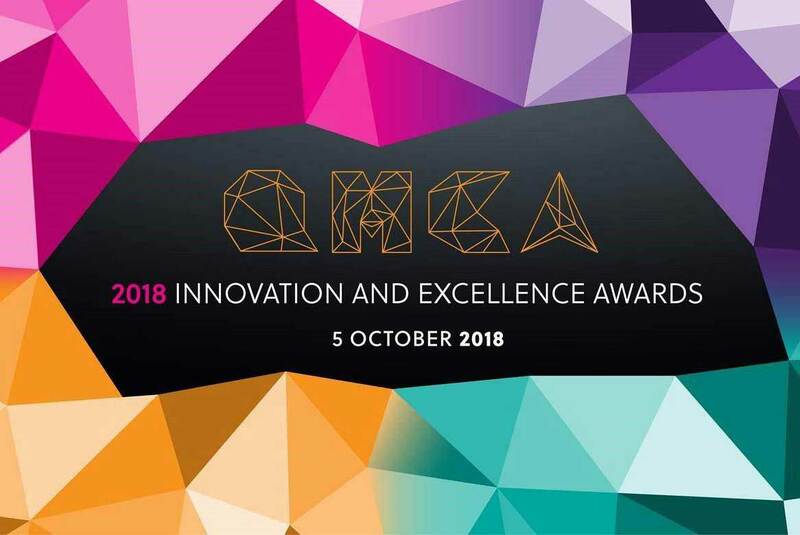 Pumps United listed in the shortlisted finalists in the 2018 QMCA Innovation and Excellence Awards in the categories of Design Consultant, Contractor and Subcontractor. 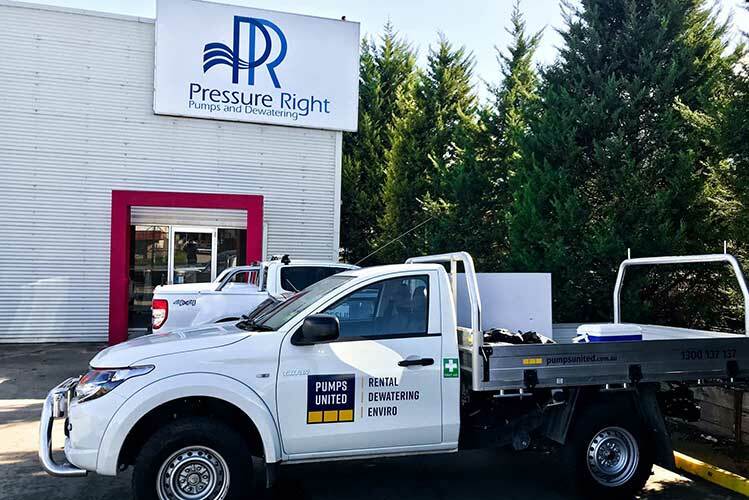 With almost 50 years of industry experience from Pumps United and 10 years of experience from Pressure Right, the combined business will set the standard in water management solutions, nationwide. 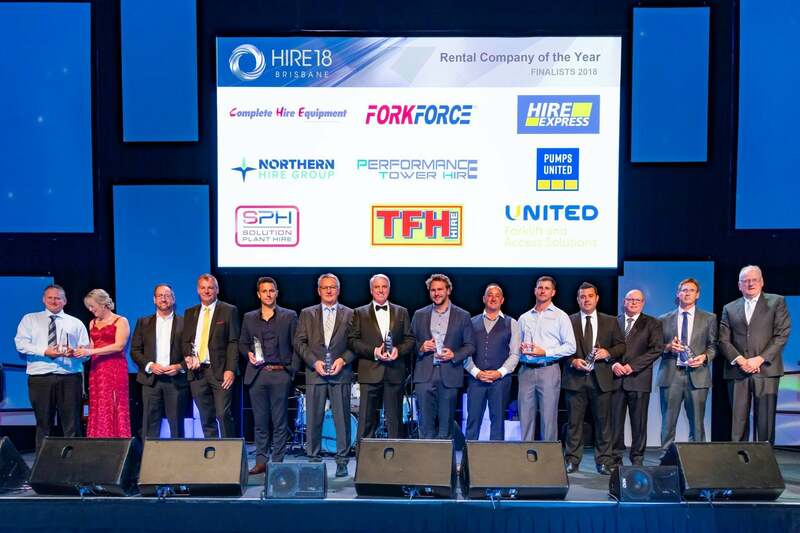 Pumps United has been named as a 2018 Rental Company of the Year Finalist by the Hire and Rental Industry Association (HRIA) at a gala dinner in Brisbane. 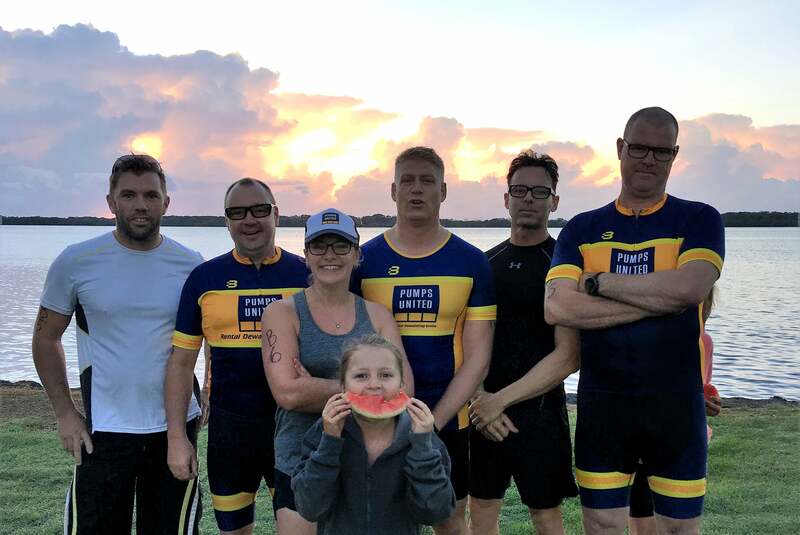 On Sunday the 22nd of April, the Sunshine Coast branch of PU took part in their first BusinessTry a Tri, they competed against 7 other local business’s . There were two teams entered from Pumps United, Vintage and Classic. 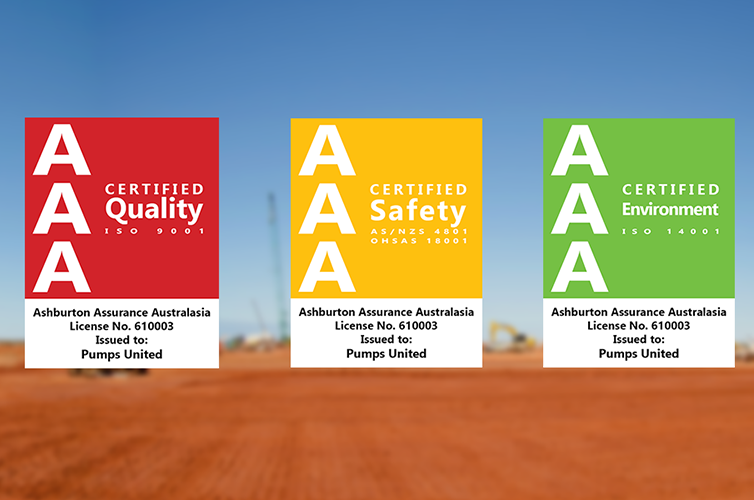 Pumps United have successfully completed third party Certification assessment to International and National standards. 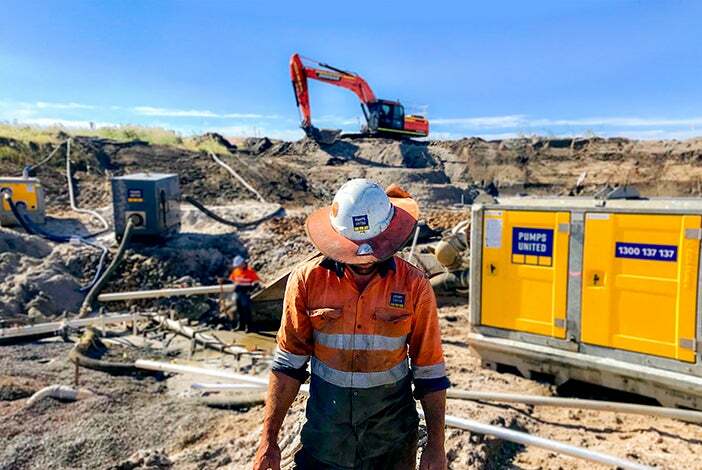 Yet another reason to partner with the experts. 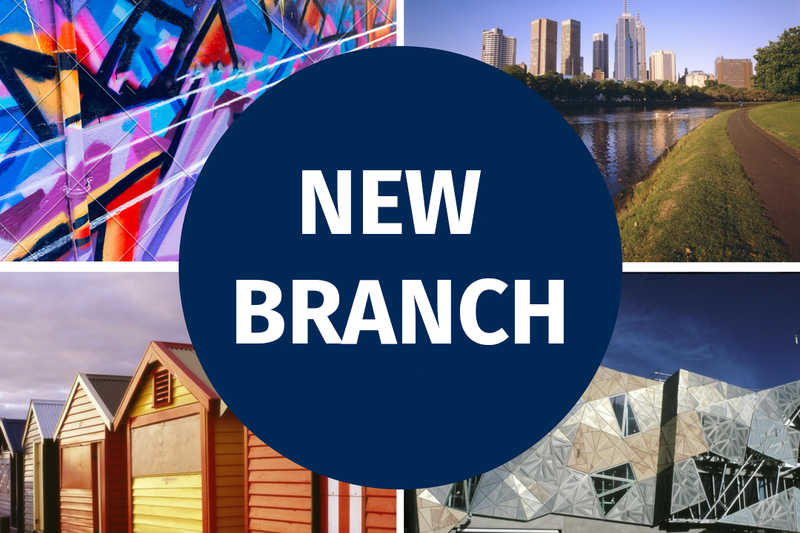 We are happy to finally announce the opening of our latest Pumps United branch. 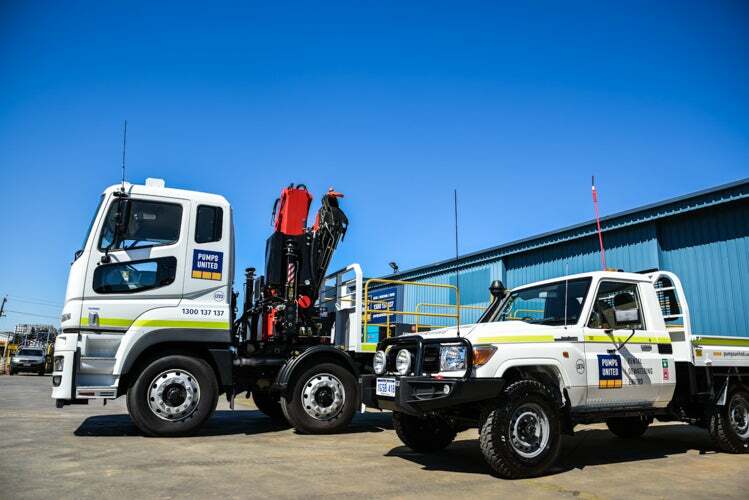 Our Melbourne branch is ready to go with all your Dewatering, Rental & Environmental requirements. 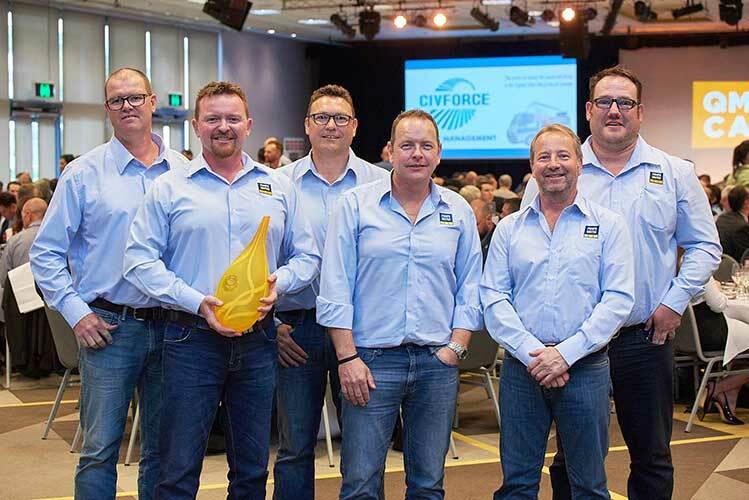 Pumps United Team Queensland’s next challenge is set! 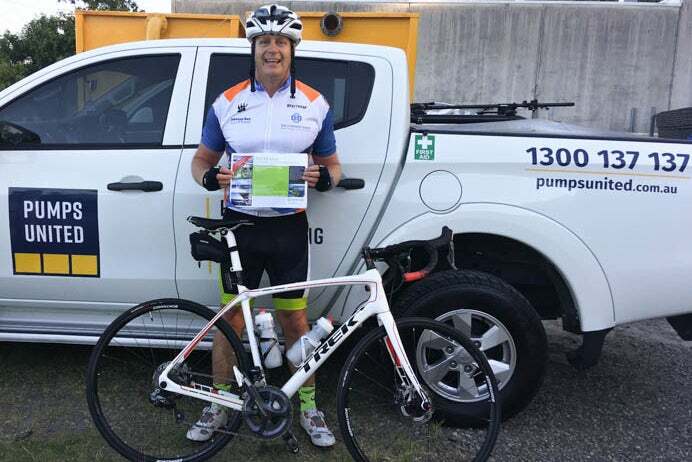 On Sunday the 11th of March 2018 three members of Pumps United QLD will take on the Cycle of Giving ride. 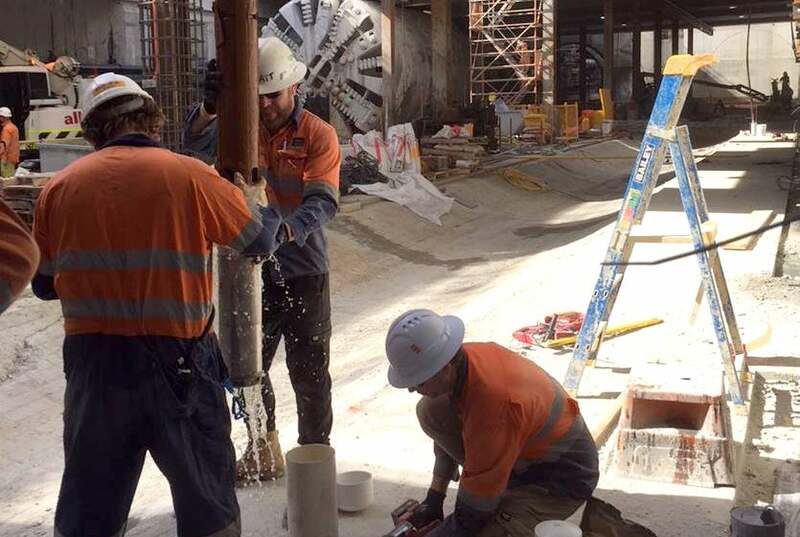 The team will once again be donning the lycra and cycling 100k in aid of the Prince Charles Hospital in Brisbane.